← 2 of these 4 Xbox games don’t cause seizures! 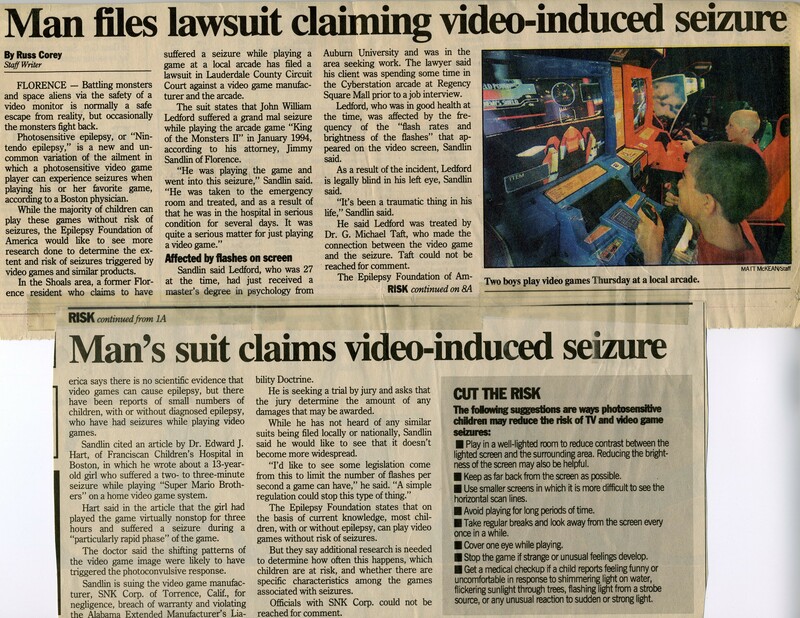 A case history in a 1994 medical journal documented seizures in a 13-year-old boy that were triggered by a Sonic the Hedgehog video game. The Sonic games just tested continue to include seizure-inducing sequences. Thinking about buying any titles that GamesBeat thinks are the season’s best Nintendo-only games? My testing shows that seven contain seizure-provoking visuals. Among the Nintendo games that don’t comply with seizure safety guidelines are several that one would expect to be seizure-inducing. Two brand-new animé-style games, Persona Q and Hyrule Warriors, predictably violated the safety guidelines because animé typically does. Unsafe graphics in Sonic the Hedgehog and Super Smash Bros., two of the most well-established game franchises, are consistent with prior seizure-provoking games in their respective product families. 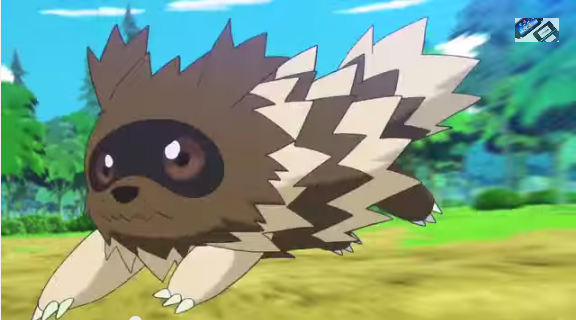 GamesBeat picked these Nintendo-only titles for its early holiday gaming guide this year. Keeping in mind the so-called Pokémon incident in 1997, I was particularly curious about the seizure risk from the Pokémon games. That event was a Pokémon cartoon broadcast, when about 600 Japanese children simultaneously experienced seizure symptoms severe enough that they were taken to emergency rooms. Maybe because of that history, I thought, perhaps the developers of these games have taken extra care to reduce the risk of photosensitive seizures. In fact, in the segments I tested of these three games, there were no images that violate seizure safety guidelines. Of the three Pokémon games, one isn’t really a game so much as a set of digital drawing and painting tutorials. Still curious, I put a few other Pokémon games through a seizure guidelines compliance assessment—the others passed, too. Hold on, though. Although the Pokémon games themselves games comply with guidelines to reduce seizure risk, a promotional video for these same games violates the guidelines big time! How can that be? Here’s how: a just-released trailer for Pokémon Alpha Sapphire and Omega Ruby is done in a more traditional animé style, while the Pokémon games themselves still use the not-very-animated, not-very-2014, unlikely-to-provoke-seizures animation style of much older games. So beware of seizures from the marketing videos. 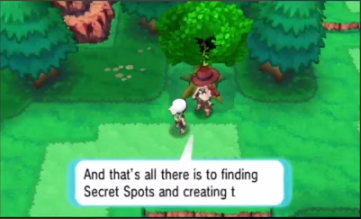 …than the Pokémon games it’s promoting. While the game is safe, the eye-catching trailer fails the seizure guidelines compliance test. When The Pokémon Company in 2012 used this same marketing strategy with an animé promotional trailer to “celebrate” the release of non-animé Pokémon Black 2 and Pokémon White 2, YouTube viewers of the combined trailer lamented that the (seizure-inducing) animé in the promotional clip looked a lot better than the humdrum (visually safer) appearance of the games’ graphics. These visually jazzed-up trailers would seem to raise customers’ expectations that in future releases The Pokémon Company intends to incorporate animé style into cutscenes and perhaps gameplay. Sequences submitted for analysis are video clips available online, some of which are official marketing and gameplay trailers; others are gameplay sessions or cutscenes posted by reviewers or fans. I do not test clips uploaded by fans who have modified the game software. Action game Bayonetta 2 consists of long fight scenes filled with motion and bright colors. I typically test at least 4 or 5 clips of a game if no safety violations are found in the first clip. If I have a high level of suspicion due to the game genre and/or overall “look” that there might be unsafe images that I haven’t yet found, I may test a lot more clips. 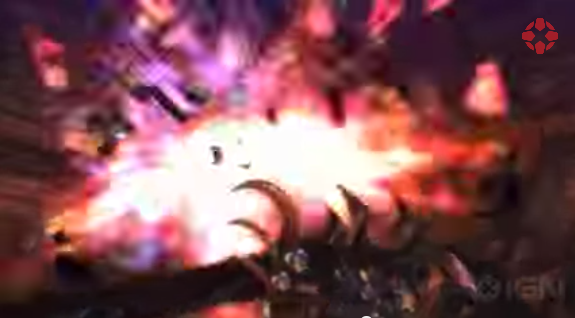 Before finding a clip of Bayonetta 2 that failed the test, I tested about a dozen clips. Its large, fast-moving, brightly colored designs led me to believe there had to be seizure-inducing sequences. Your results could vary. Games that pass the compliance test could have seizure-provoking sequences that weren’t in the material I tested. Also, the seizure safety guidelines are designed to protect most (97 percent) but not all people with photosensitive epilepsy. A game that has caused a person no problems over an extended period of use could still trigger a seizure in the same individual at a different time under different conditions. For reasons not understood by researchers, a person’s vulnerability to visually stimulated seizures changes over time. Photosensitive epilepsy can remain latent during childhood and typically emerges and peaks durng adolescence, and only about 25 percent of people who develop the condition will eventually outgrow it. Furthermore, the seizure threshold of individuals is affected by a number of factors including illness, hunger, stress, fatigue, alcohol, and the player’s menstrual cycle, among others. Have you done any tests on ” ghosts call if duty”? My son was wanting to purchase this but I told him I needed to look into it. I am very thankful for your research and your willingness to put it out there for everyone. I have one more question. Are police cars flashing lights likely to cause a seizure? I just looked at 2 short clips of Call of Duty: Ghosts. The game failed the test several times in the second clip, which was about 3 minutes long. Re police car lights, I think they are more hazardous than has been acknowleged…I am not aware of any studies, but studies would have to take into account some of the environmental variables that probably make a big difference: time of day, distance, number of lights, ratio of red lights in the mix, etc. Sometimes the lights seem mostly blue and white and sometimes there’s more red in there, and I assume the presence of red makes seizures more likely. I did ask a researcher about emergency vehicle lights a few years ago, and he said back when they looked at the issue, they were assuming a person would have to be really close up to the lights.That says to me that the testing wasn’t adequate.